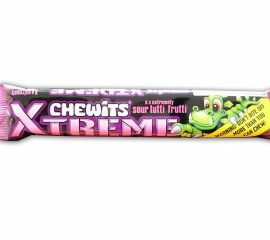 Now we all remember the classic chewits...well these are the extreme version! A wonderful tutti frutti flavour BUT be warned they're sour!! From traditional favourites and retro sweets, to gifts and sweet treats.